Overview... an ex-con trying to make it as a rookie pitcher in the big leagues. 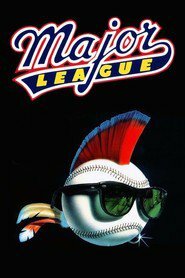 Ricky Vaughn has a great fastball but historically has had very little control either on or off the field. The Cleveland Indians give him a shot to join a mostly misfit crew. 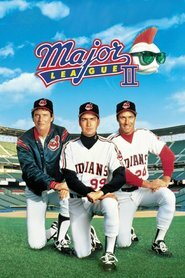 But even if the Indians stink, the majors are a million times better than the California Penal League. Maybe veteran catcher Jake Taylor – or a pair of glasses – can help the “Wild Thing” get the ball over the plate consistently enough to stay there. Personality... chill, unaffected, and not very complicated. Ricky doesn’t have to try to be cool; he just is cool. While Ricky is very competitive on the mound and definitely has a temper if anyone questions his ability, his blood pressure rarely rises away from the diamond. A classic “bad boy,” Ricky becomes the toast of Cleveland – especially its female population – when his Wild Thing persona catches on. Ricky Vaughn's popularity ranking on CharacTour is #4603 out of 5,000+ characters. See our top-ranked characters and read their profiles.